Clinical Medical Assistants complete clinical tasks in the offices of physicians, podiatrists, chiropractors, and other health practitioners. 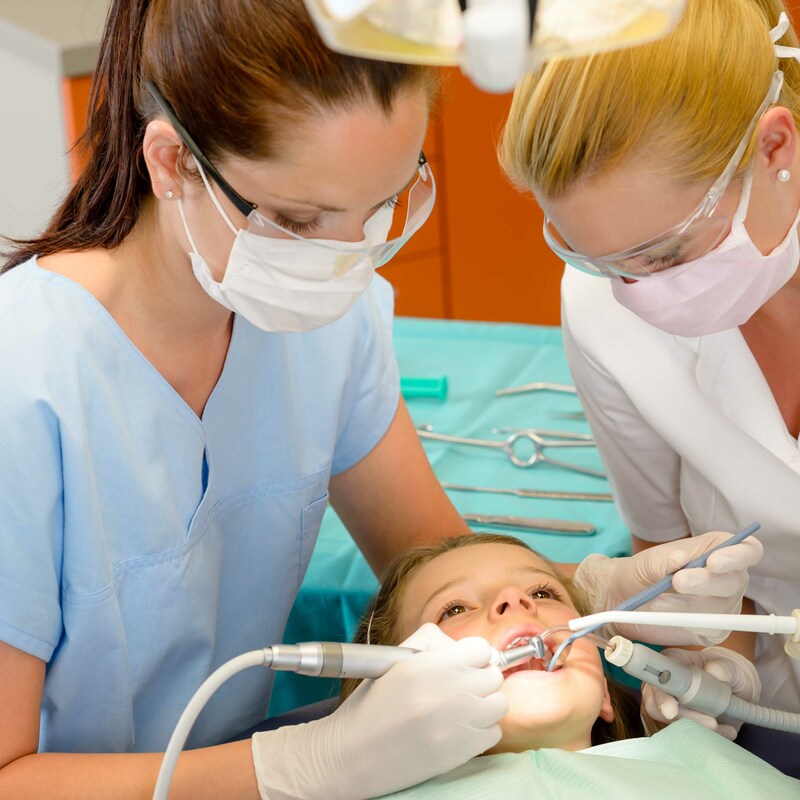 Their duties vary with the location, specialty, and size of the practice. 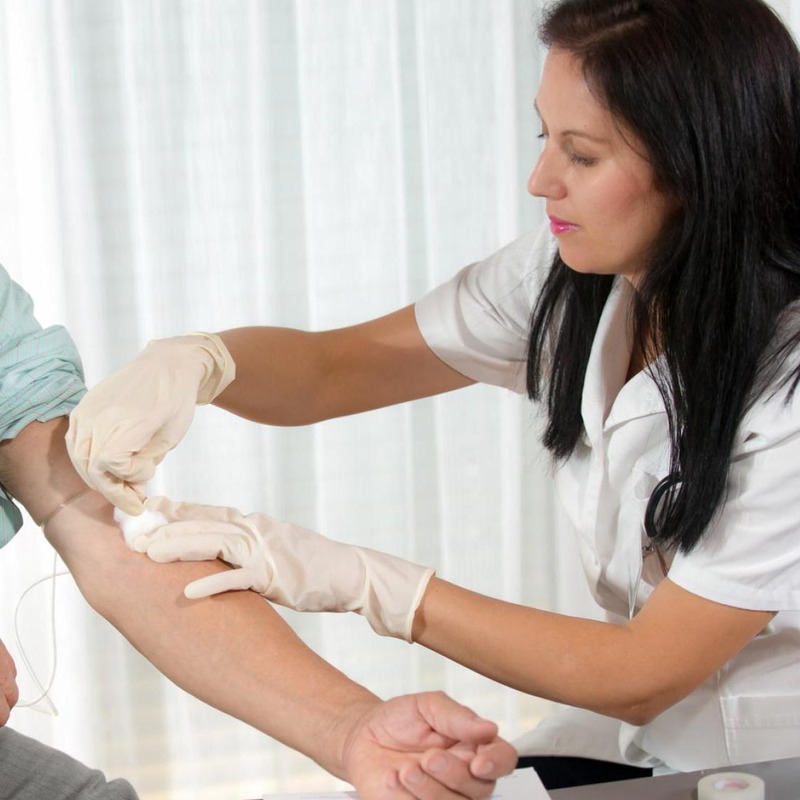 Clinical Medical Assistants typically do the following: take patient history and measure vital signs, help the physician with patient examinations, give patient injections as directed by the physician, and prepare blood for laboratory tests. Additional duties include but are not limited to; disposing of contaminated supplies, sterilizing medical instruments, instructing patients about medication or special diets, preparing patients for diagnostic procedures, removing stitches, drawing blood, performing EKG’s, or changing dressings. Choice MD utilizes a clock hour system. Clock hours are actual hours sat in the classroom, laboratory, online or externship. We offer programs on a continuous term with enrollment at various times throughout the year. All programs lead to a certificate rather than an academic associates or bachelor’s degree, hence the use of clock hours. Successful completion of all courses is required to receive program certificate of completion. 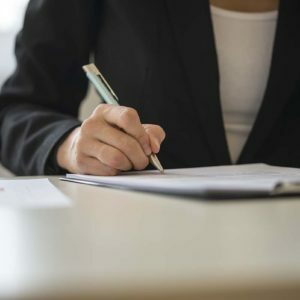 According to the Department of Labor, as the number of practices increases, the need for assistants will also increase, ultimately resulting in a projected 31% job growth from 2010 to 2020. In conjunction with physicians and other healthcare personnel, the student will complete 80 hours externship, during the course, under direct supervision. The student will obtain hands-on experience in both the clinical and administrative areas of clinical assisting. The Medical Institute of Kentucky only assumes responsibility for the performance and action of the clinical student while in a clinical facility during the times specified as a clinical learning experience and when under the supervision of the externship supervisor. The Clinical Medical Assistant Program is 16 weeks in length. Expect to spend 8 hours per week toward the online program. 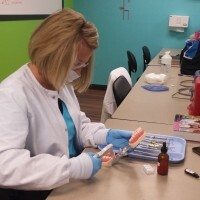 Hybrid students are required to attend additional skills labs once a week for up to 4 hours and attend an externship of 80 hours outside of class hours. Successful completion of all courses is required to receive program certificate of completion. The in-house campus classes are offered on Monday and Wednesday rotation from 8:00a.m.-12:00p.m. The afternoon classes are offered on Monday and Wednesday rotation from 1:00p.m.-5:00p.m (Courses may not be a consecutive 16 weeks depending on enrollment date). 1. Knowledge in the profession of clinical assisting, the health care system, ethics and law for the medical office, and in the interaction with patients. 2. Gain a foundational knowledge in anatomy and physiology and basic pathophysiology of the body systems. 3. Differentiate between medical and surgical asepsis and understand universal precautions breaks the cycle of infection. 4. 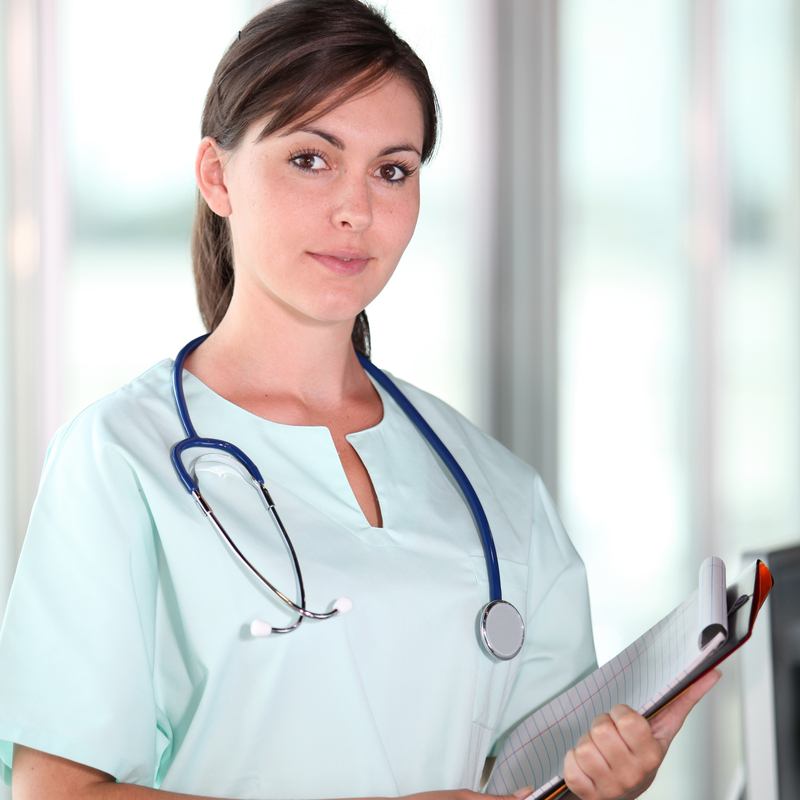 Outline the role of a clinical assistant in infection control. 6. 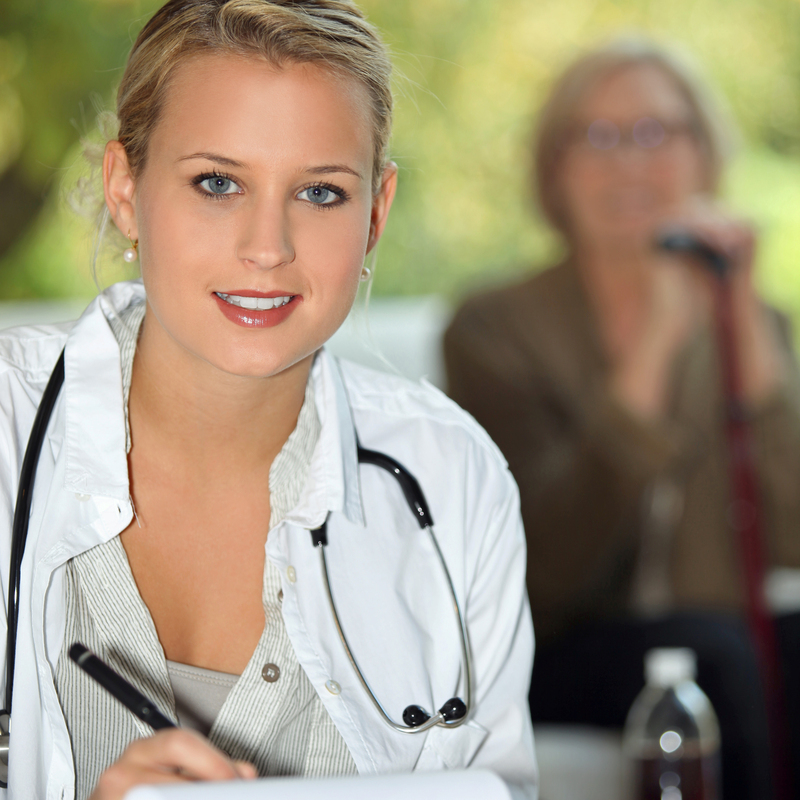 Record a patient’s medical history accurately. 7. Describe the role of a clinical assistant in a general physical exam and list the steps necessary to prepare a patient for examination. 8. Describe the various diagnostic tests performed in the basic specialties and the patient’s role in each. 9. Describe the various minor surgical procedures and elaborate on a clinical assistant’s possible roles during surgical assisting. 10. Elaborate on the preparations that a medical office should make to respond to emergencies and summarize a clinical assistant’s role in providing emergency medical intervention. 11. List the clinical assistant’s role and tasks in a physician’s office laboratory and summarize the various guidelines for laboratory safety. 12. Describe the points a clinical assistant should cover when educating a patient about medication/drug use. 13. Calculate medication/drug dosages accurately, medication administration, and discuss the information a clinical assistant should impart when teaching a patient about medication/drug use, medication/drug interactions, and possible adverse side effects. 14. List and explain the various common diagnostic tests. 15. Elaborate on how clinical assistants can address the special needs of various patients in the course of their work. 16. Describe the clinical assistant’s role during specialty procedures. 17. Foundational knowledge of anatomy and electrophysiology of the cardiovascular system. 18. Utilize knowledge and apply skill in application of the electrocardiogram. 19. Analyze the electrocardiogram by heart rate and atrial and ventricular rates. 20. Have a foundational understanding in medical terminology. 21. Analyze the electrocardiogram for regularity and use methods in determining the regularity. 22. Recognize normal and abnormal patterns in all EKG leads. 23. Describe electrophysiology, waves & measurement, sinus, atrial, junctional and ventricular rhythms, and heart blocks. 24. Analyze and interpret the EKG grid paper axis. 25. Demonstrate CPR skills for the health-care provider including use of the AED and emergency procedures and obtain certification. 26. 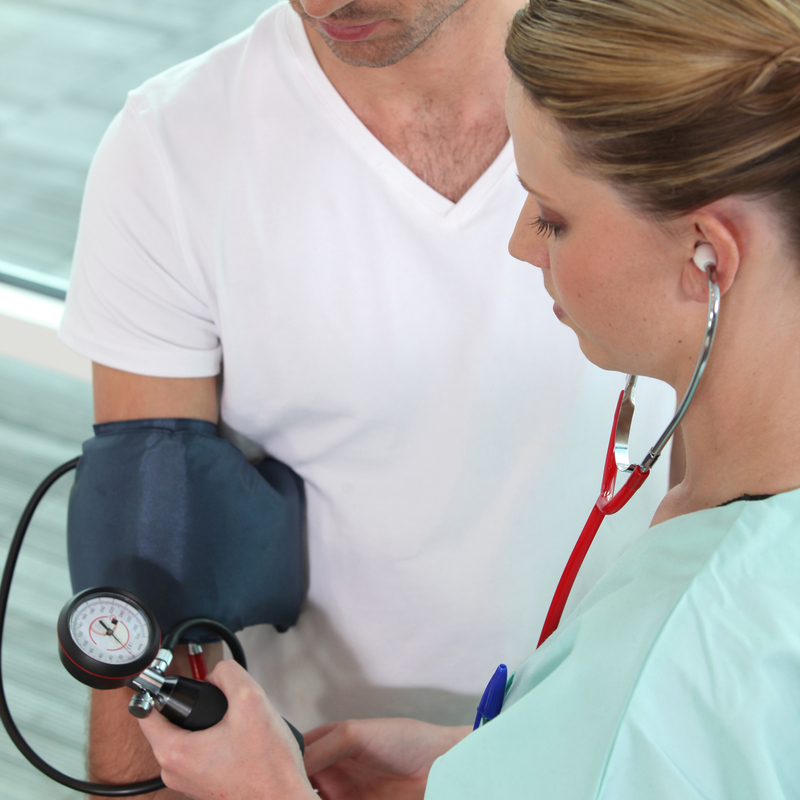 Obtain vital signs: Blood pressure, pulse, respirations, temperature, height, and weight.